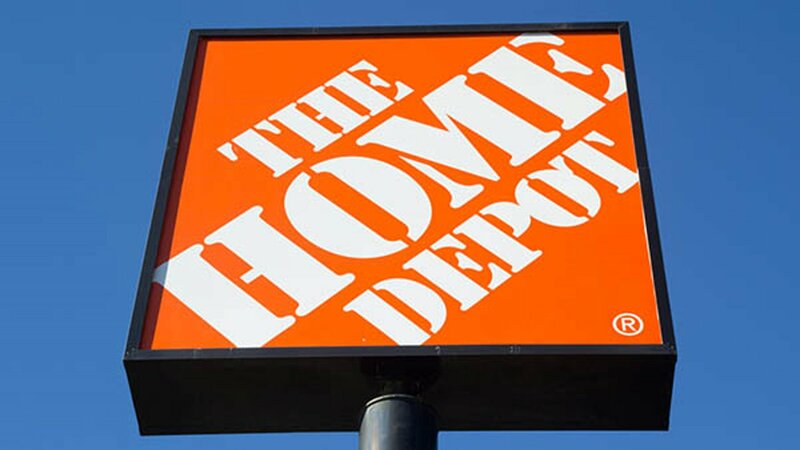 CHICAGO (WLS) -- Authorities have filed charges against a man accused of walking into a Chicago Home Depot with a rifle. It happened at the Lincoln Park location near North and Racine. Witnesses saw the man carrying the rifle while he shopped. They said he didn't seem like he planned to use it, but police were called as a precaution. Home Depot only allows firearms in stores where it is legal to do so.